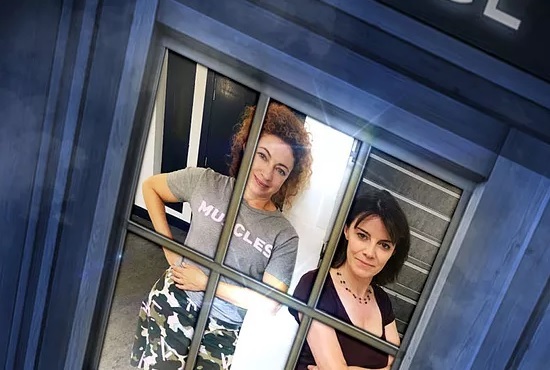 Big Finish celebrates 20 years of creating original Doctor Who audios in 2019 with The Legacy of Time – the biggest audio crossover event ever! Six hour-long stories see characters from the entire history of Doctor Who crossing paths, some for the very first time. 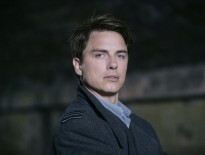 Classic and New Series Doctor Who will collide! 2018 is also the 30th anniversary year of the Counter-Measures team’s first appearance in Remembrance of the Daleks, so they will be reunited with the Seventh Doctor (Sylvester McCoy) and Ace (Sophie Aldred). And the Sixth Doctor (Colin Baker) and his companion, Charlotte Pollard (India Fisher) once again meet Detective Inspector Patricia Menzies (Anna Hope) in a police procedural like no other! “The Legacy of Time will probably go down in Big Finish history as our biggest, most exciting production, ever! Celebrating 20 years of Doctor Who at Big Finish, it expertly pulls together all the strands from our many and varied Doctor Who ranges. “How do you celebrate 20 years of Doctor Who at Big Finish? How do you celebrate something that has meant so much to all of us who work here – the friendships, the freedom to be creative, the glory that is Doctor Who itself? That was the challenge facing myself and Matt Fitton, but once I’d had an idea for what this six-hour epic would be about (spoilers!) it was then relatively easy to start assembling the huge team of characters and actors who would take us on the journey. 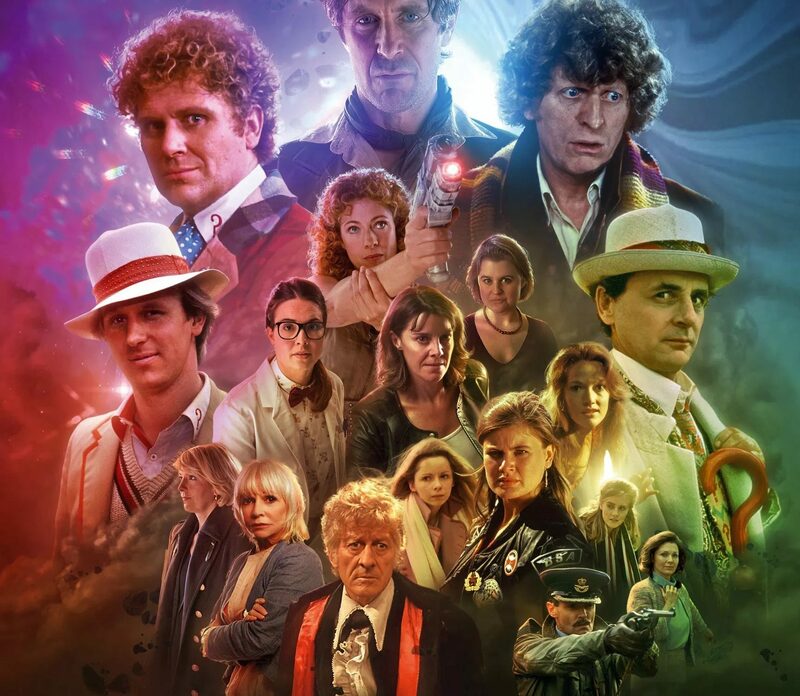 The story stars Tom Baker as the Fourth Doctor, Peter Davison as the Fifth Doctor, Colin Baker as the Sixth Doctor, Sylvester McCoy as the Seventh Doctor, Paul McGann as the Eighth Doctor, Tim Treloar as the Third Doctor, Lalla Ward as Romana, Louise Jameson as Leela, Alex Kingston as River Song, Lisa Bowerman as Professor Bernice Summerfield, Jemma Redgrave as Kate Stewart, Ingrid Oliver as Osgood, Katy Manning as Jo Grant, Simon Williams as Group Captain Gilmore, Pamela Salem as Rachel Jensen, Karen Gledhill as Allison Williams, Hugh Ross as Sir Toby Kinsella, Sophie Aldred as Ace, India Fisher as Charlotte Pollard, and Anna Hope as DI Patricia Menzies. The Legacy of Time will be available from the Big Finish website on download and as an eight-disc CD set with a limited edition of just 4,000. It’s priced at £45 on CD or £40 download, rising to £60 on CD or £55 on download on its general release. Alternatively, you can get a bundle with Big Finish’s special 50th anniversary of Doctor Who release, The Light at the End, together for £75 on CD or £65 on download. 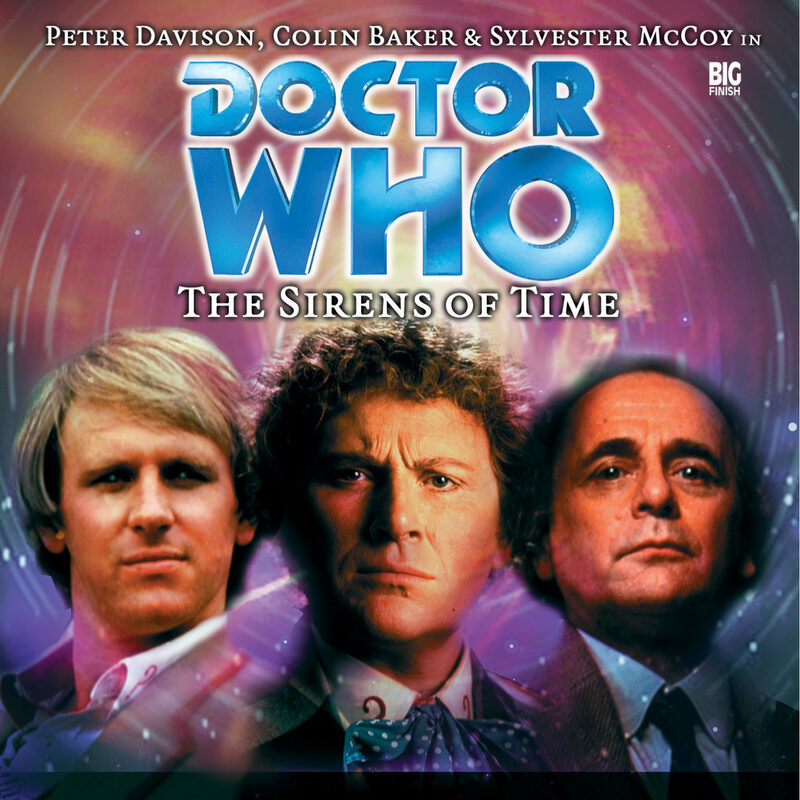 The Legacy of Time will be released in July 2019, marking the 20th anniversary of The Sirens of Time.